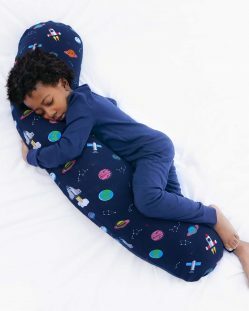 This children’s pillow has been designed to help your kids get to sleep, and stay asleep. 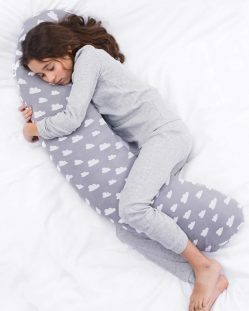 The Kally Pillow for Kids promotes safe, deep and uninterrupted sleep for your child (ages 3+). 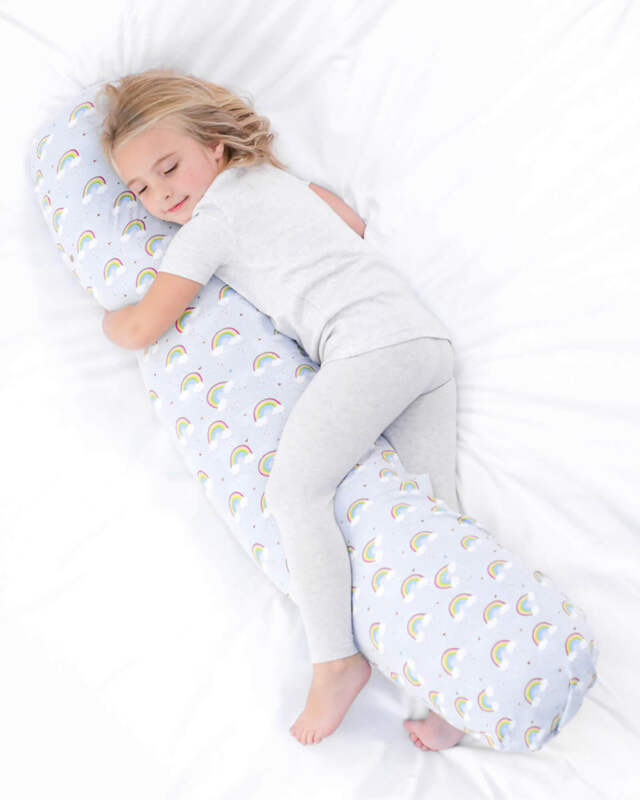 As your child grows, the Kally Pillow will provide continuous support for his/her neck, back and spine, while the soft breathable cotton Jersey pillow cover (included Free) keeps them cool – these also come in a range of fun designs which are removable and rewashable. 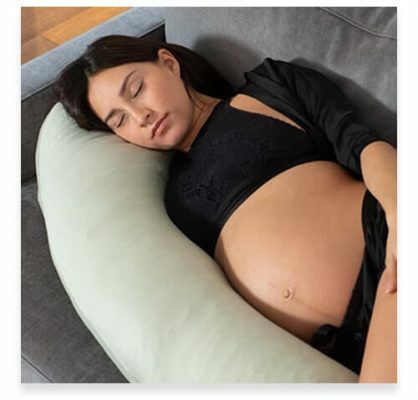 Because when the kids are sleeping soundly, you can too! 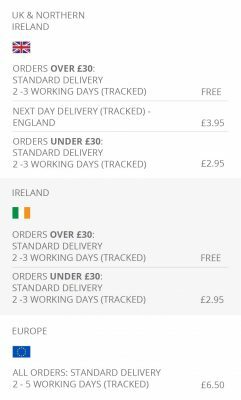 If you don't love it, we'll give you a full refund. 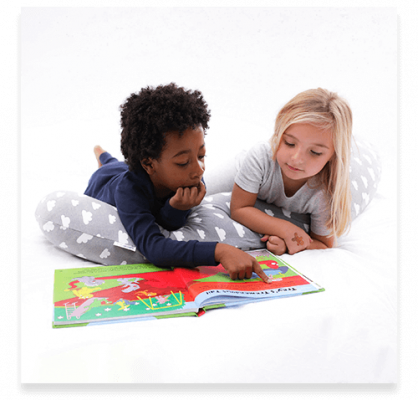 The Kally Kids Pillow is the ultimate sleep system expertly designed to encourage healthy sleep positions and a much deeper sleep. 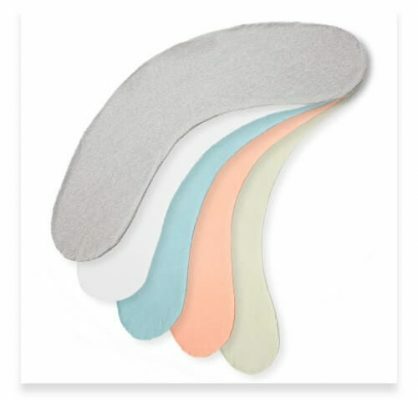 It leaves your little one feeling weightless, taking pressure off their key muscles and joints as they grow and develop. 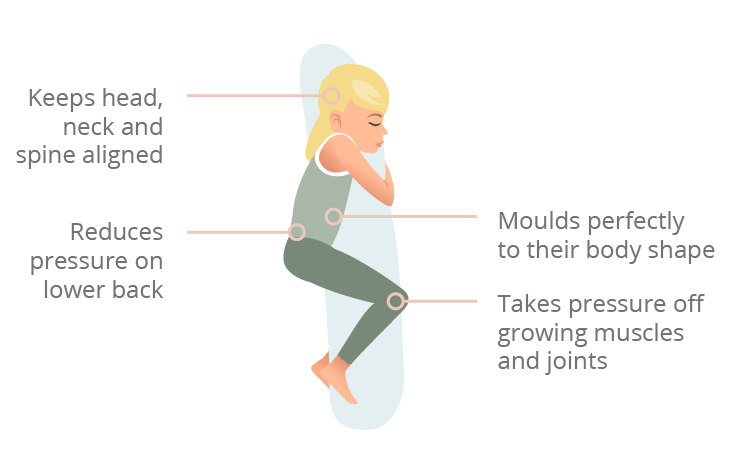 We want you to feel absolutely confident when purchasing our products from Kally Sleep, so we are offering you a 14-night sleep trial to help you decide if it’s right for you. 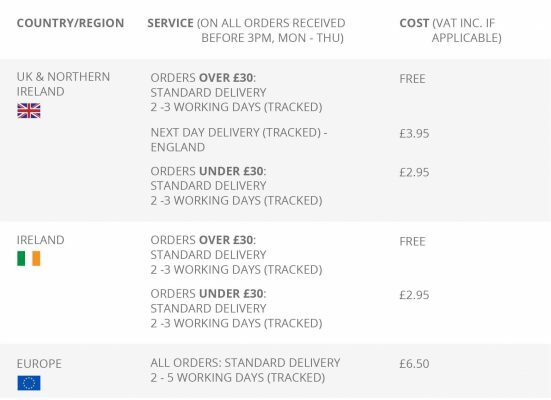 If for any reason you aren’t completely satisfied with the product please call us on 0207 499 6209 or email at [email protected] within the 14 night trial period to arrange a refund.